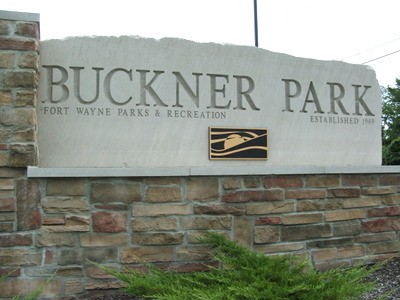 History: During its lifetime, Buckner Park has served the community in several capacities. 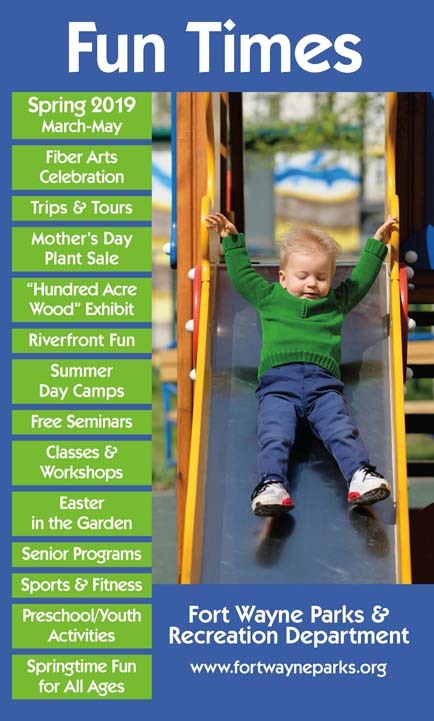 Since its purchase from Marie Buckner in 1969, it has served as public farm land, military training ground, as well as a variety of other uses. 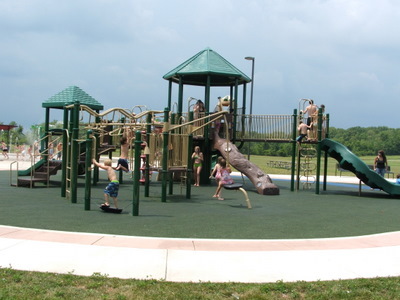 Today it offers a modern playground, sprayground, and shelter amidst nearly two hundred acres of natural open space. 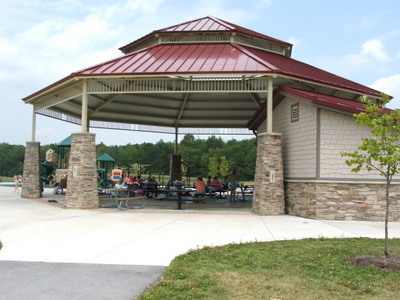 The park features an open-air shelter with picnic tables and restrooms. The shelter is available on a first come/first served basis. 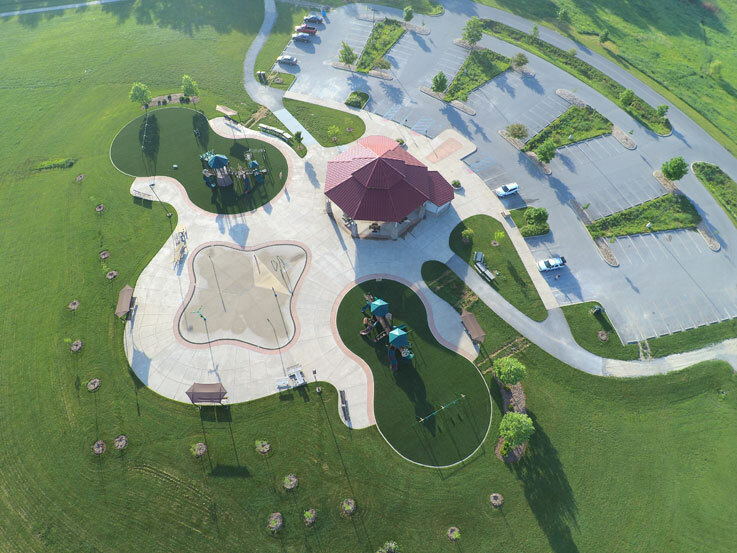 The park features two new play sets as well as swing sets. 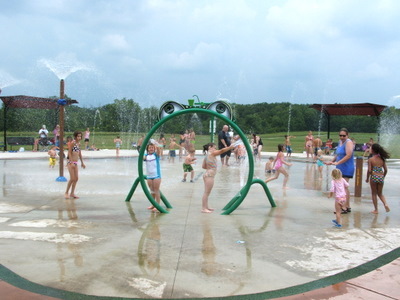 A sprayground is available for use during the summer. 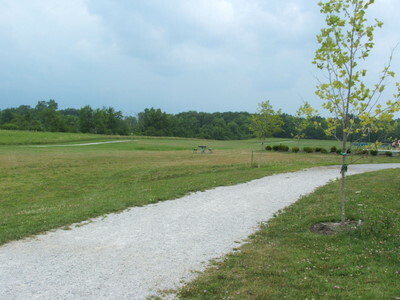 Visitors can make use of the trail that surrounds the open area at Buckner Park.